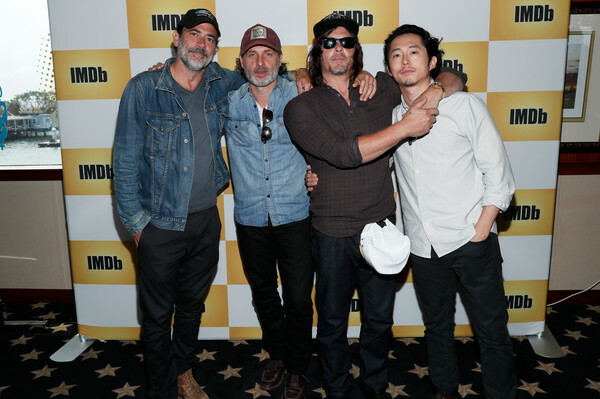 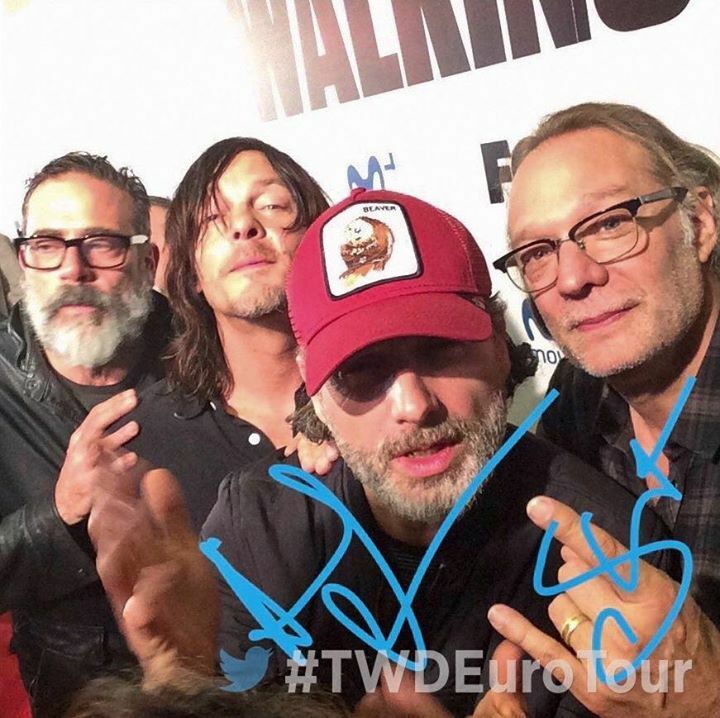 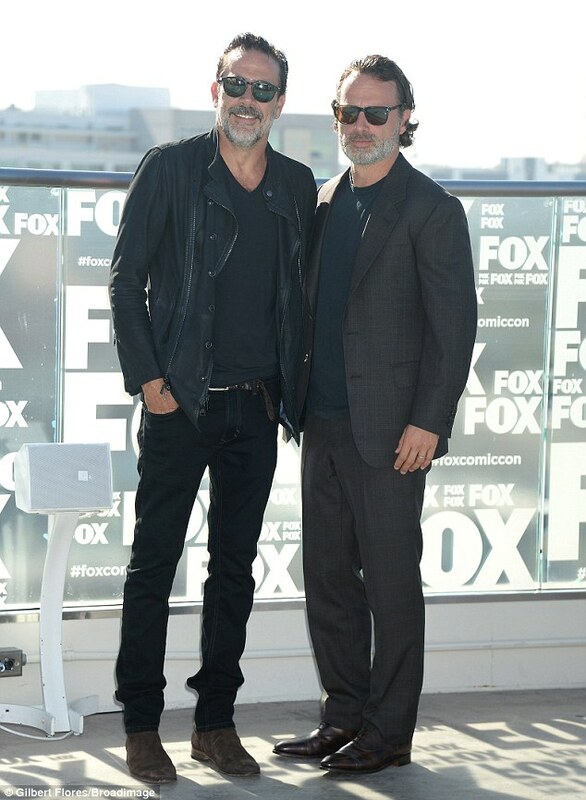 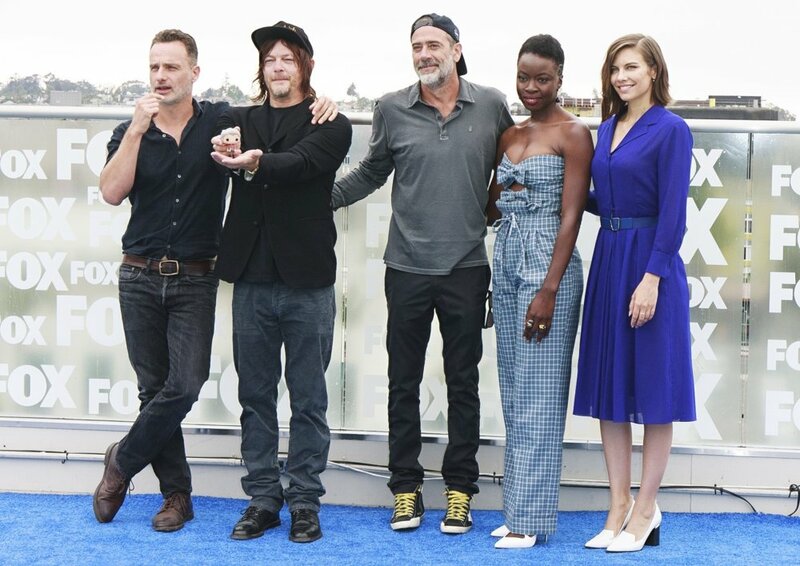 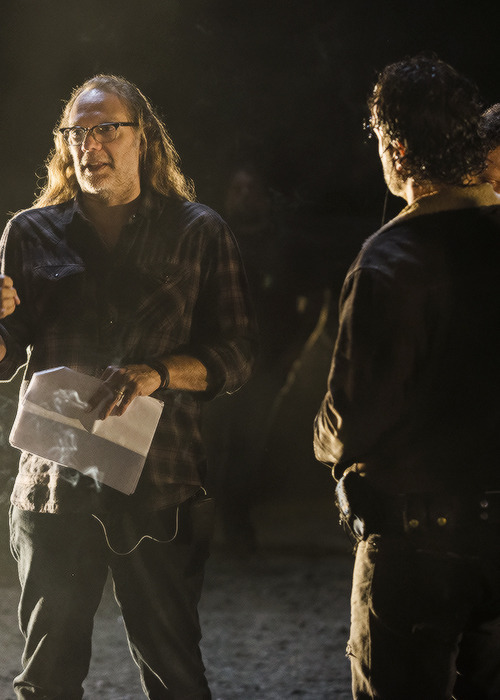 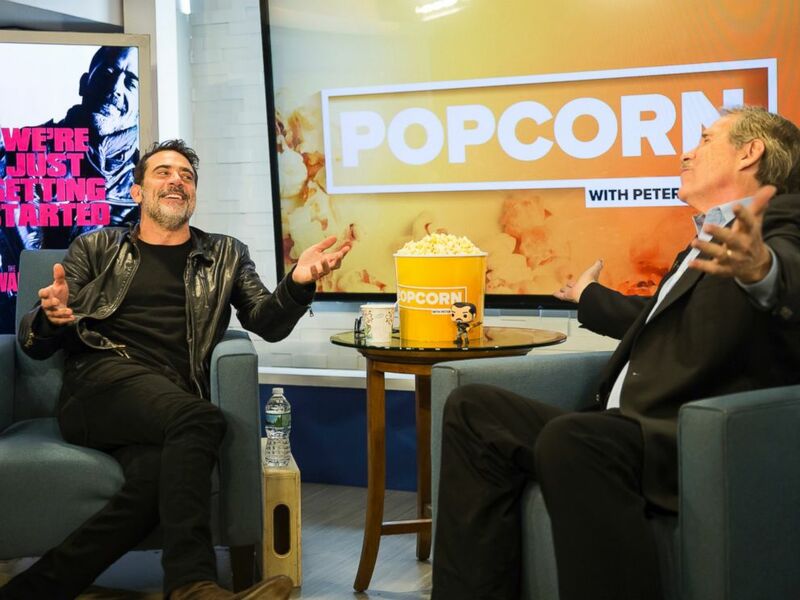 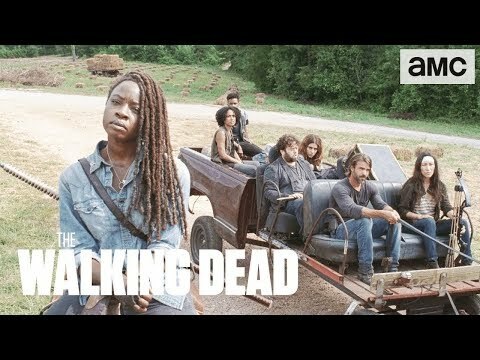 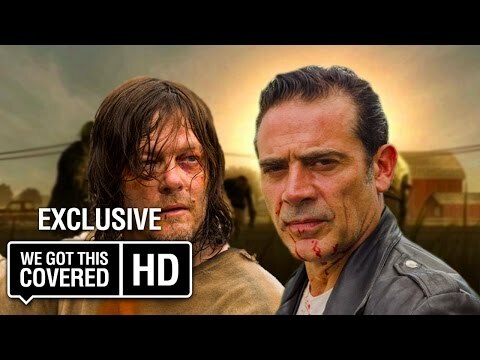 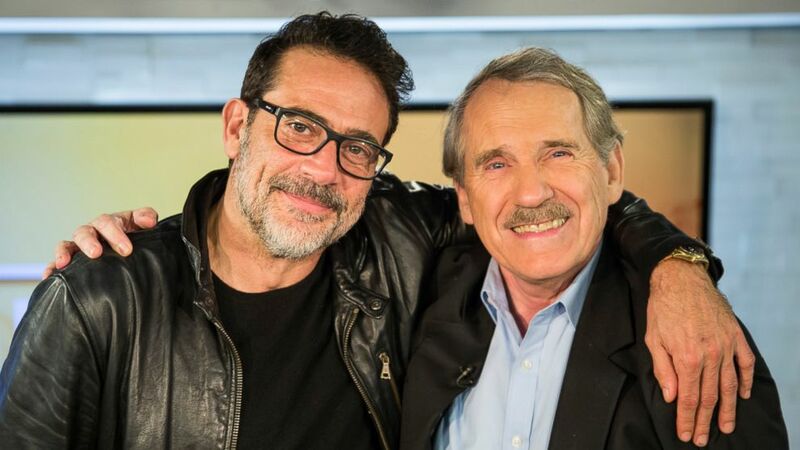 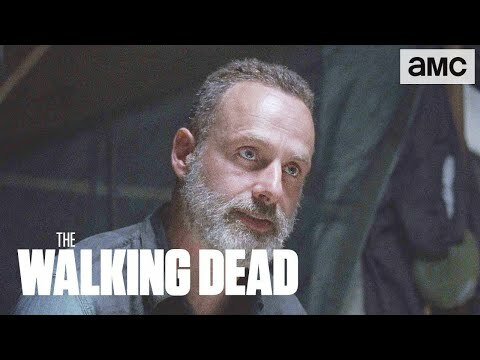 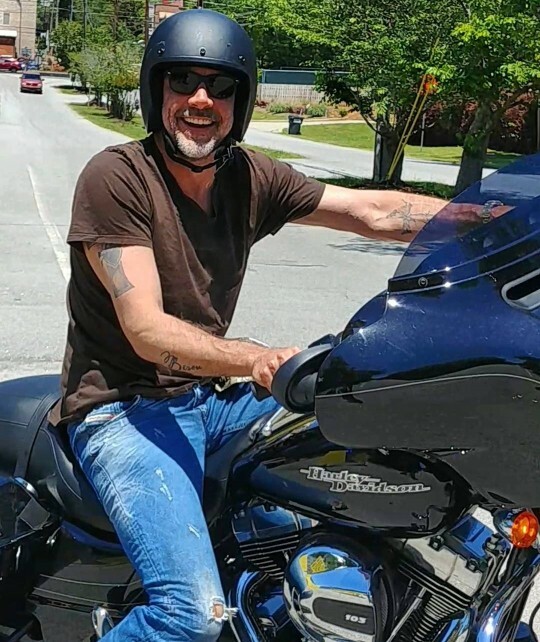 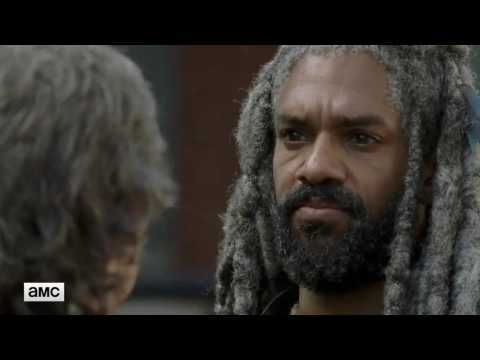 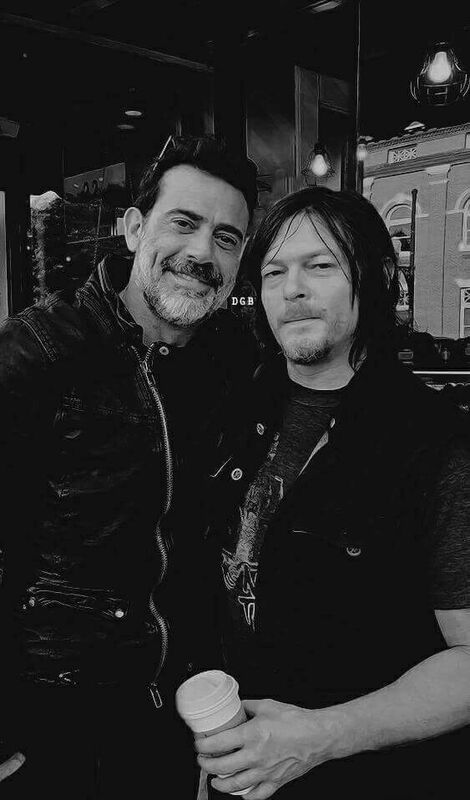 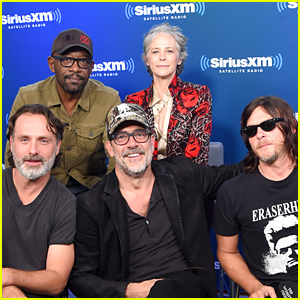 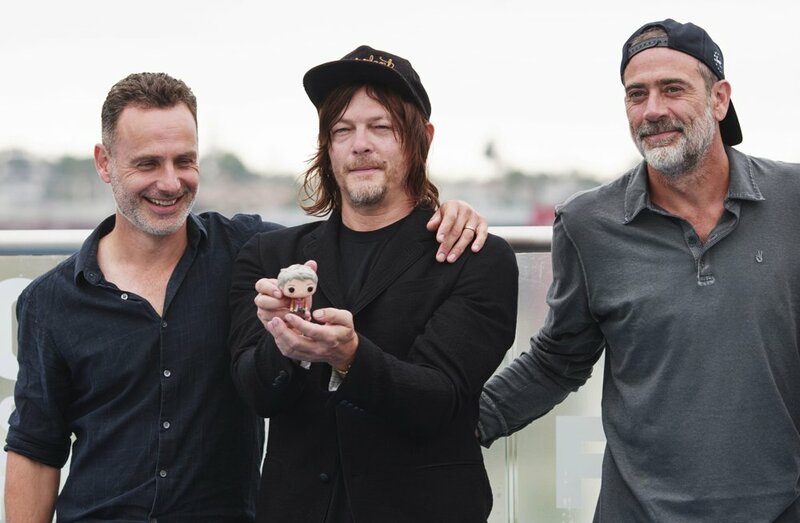 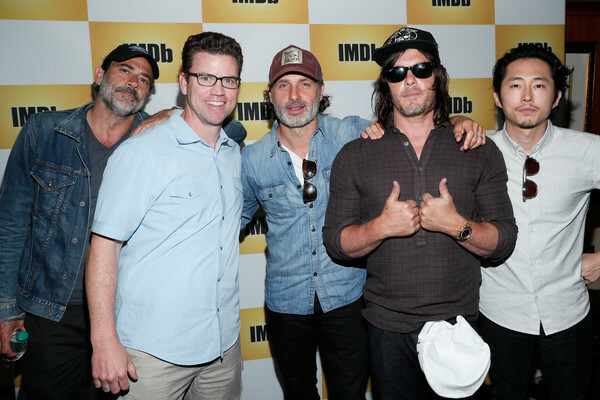 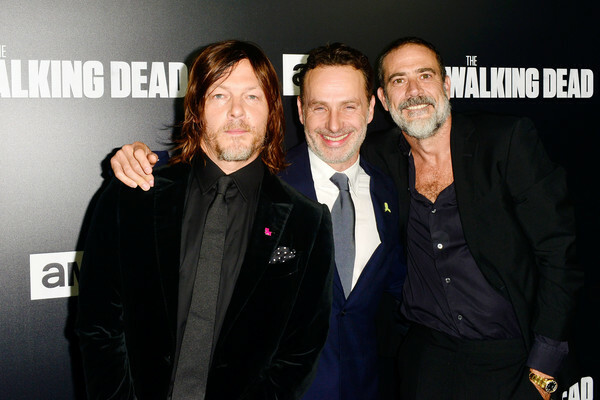 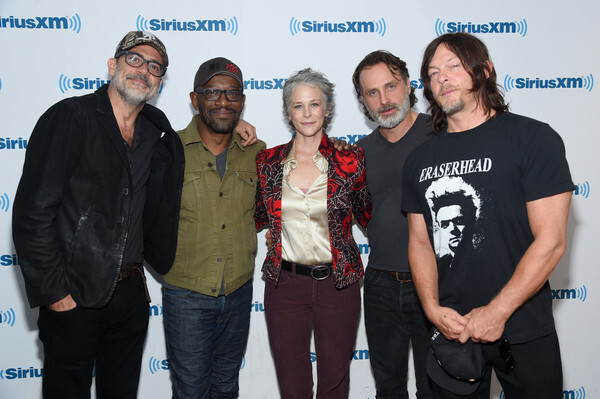 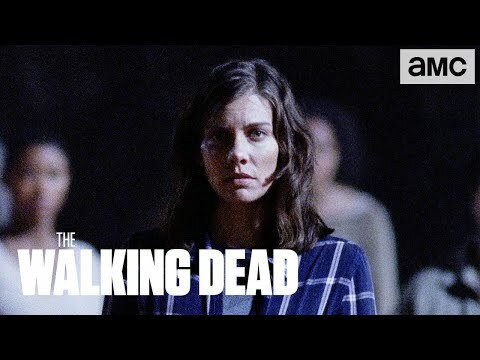 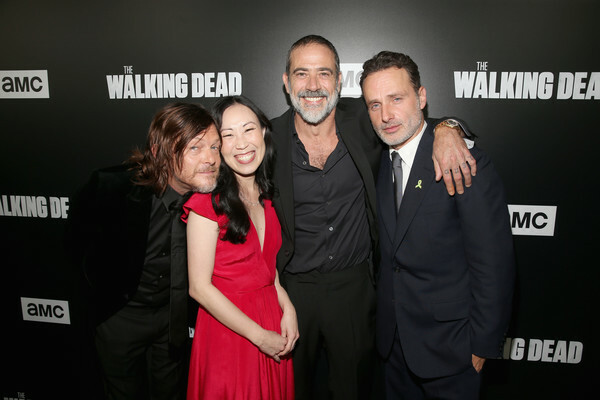 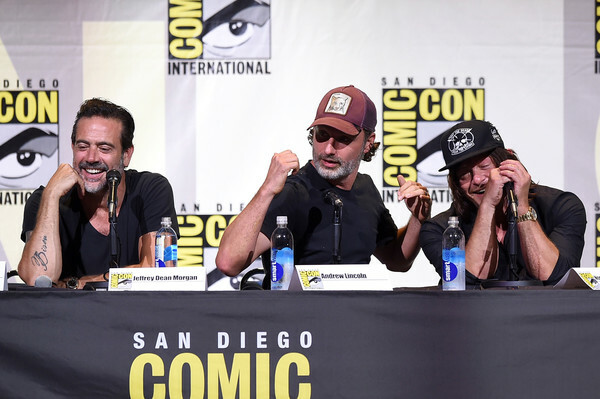 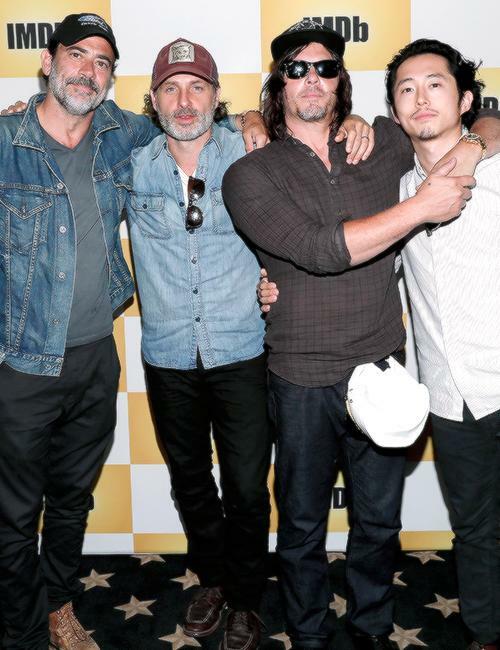 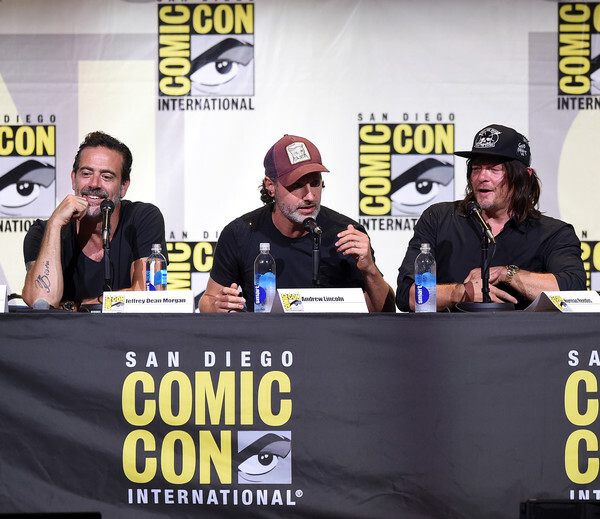 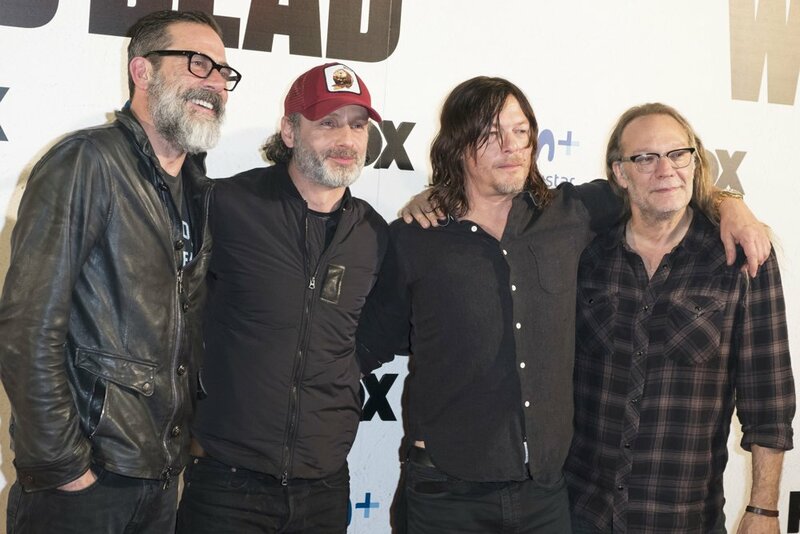 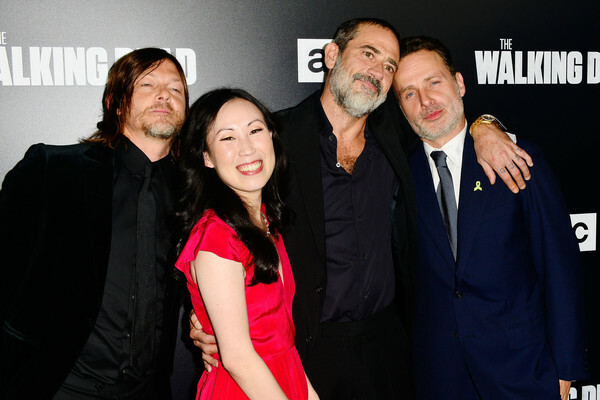 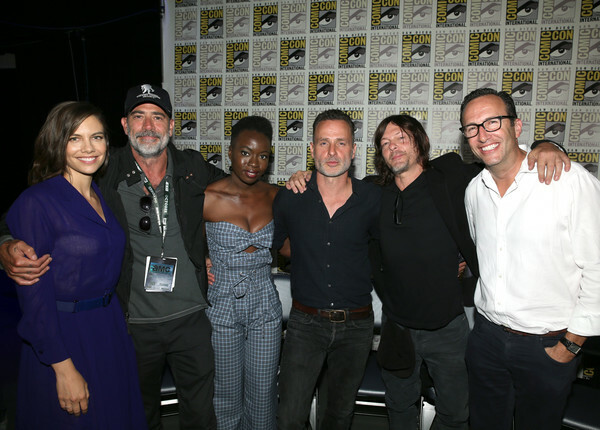 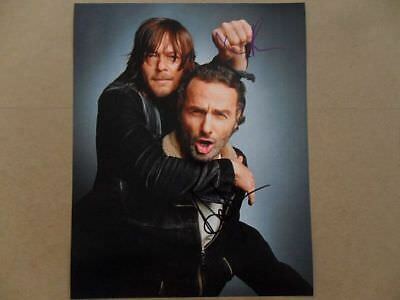 Jeffrey Dean Morgan & Norman Reedus Join 'Walking Dead' Cast at NYC Comic Con! 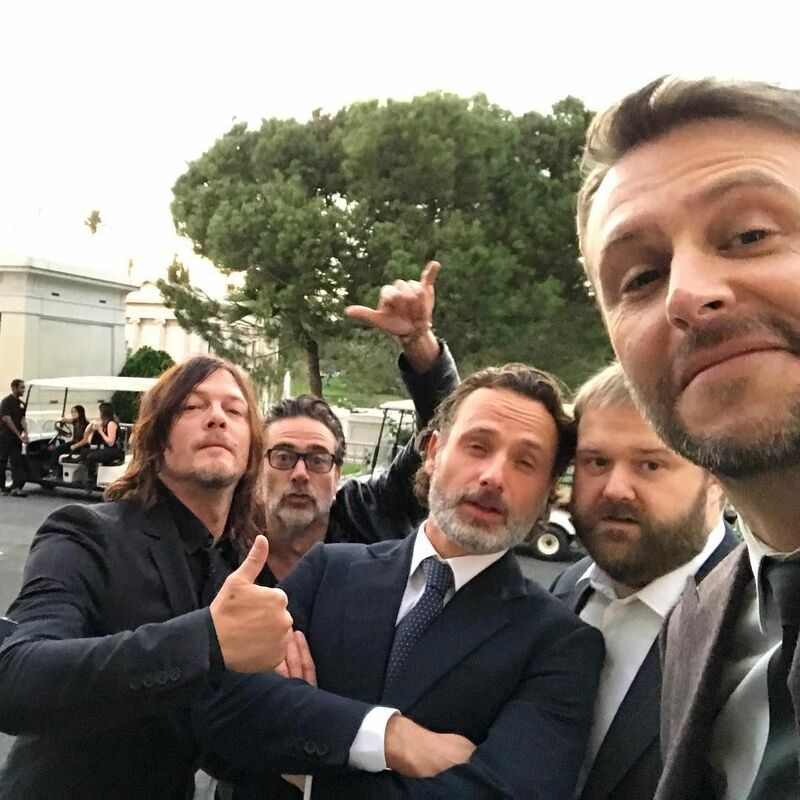 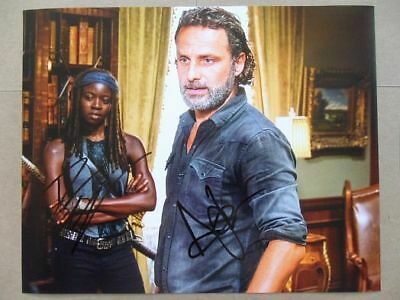 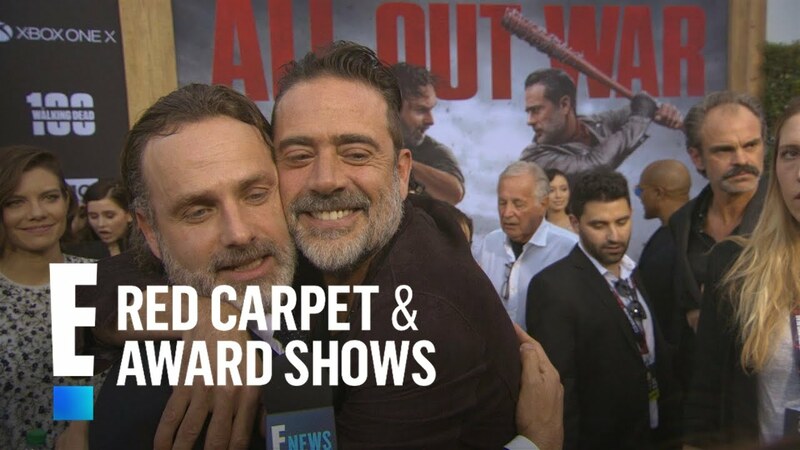 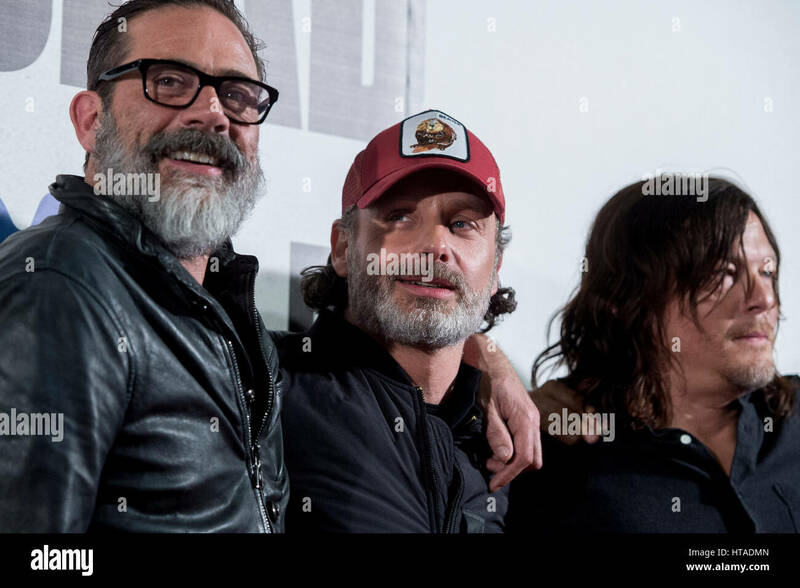 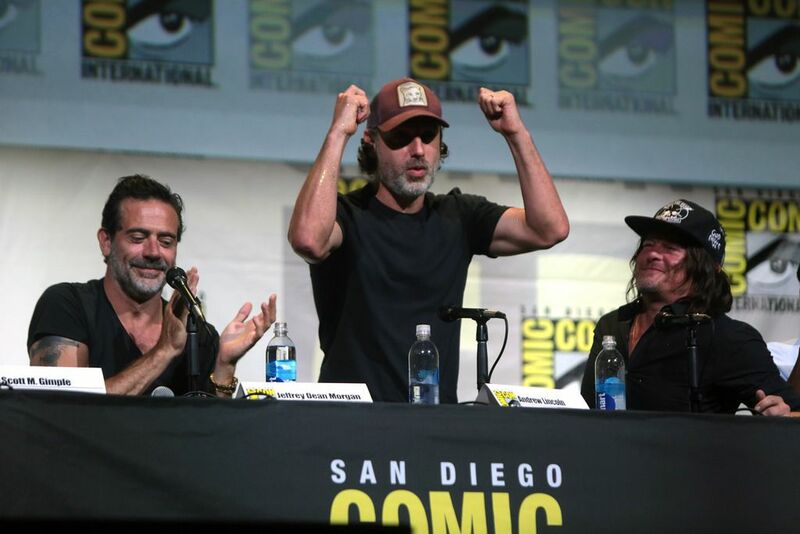 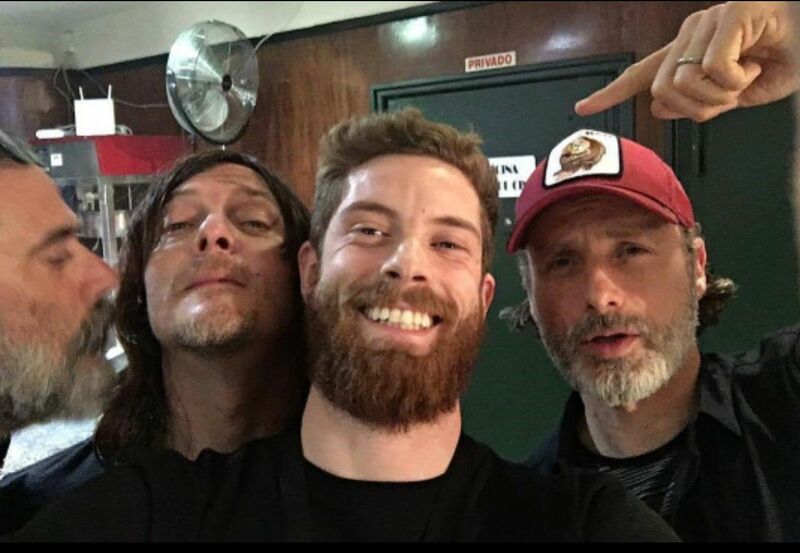 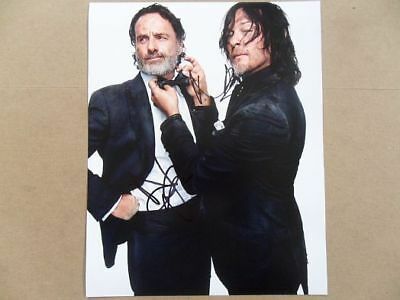 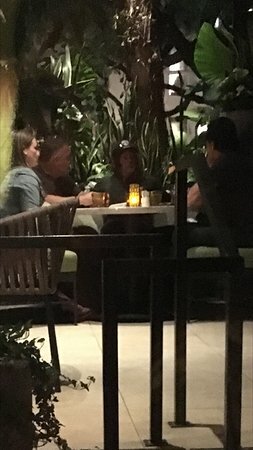 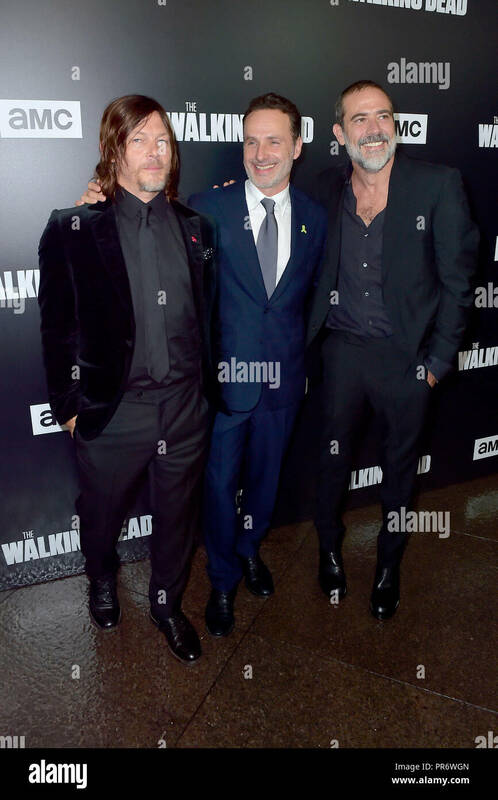 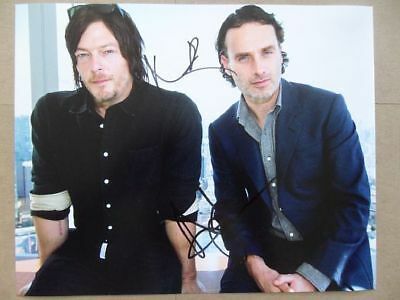 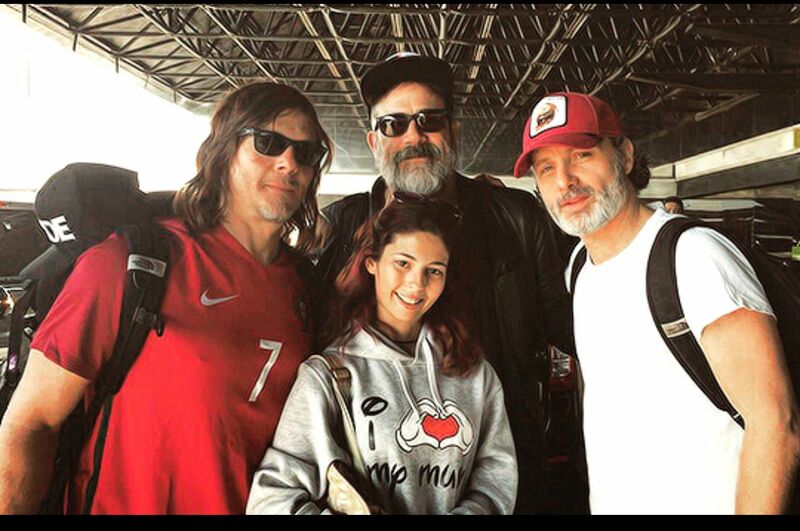 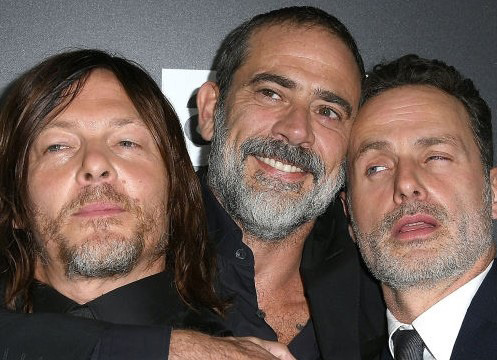 Jeffrey Dean Morgan, Andrew Lincoln and Norman. 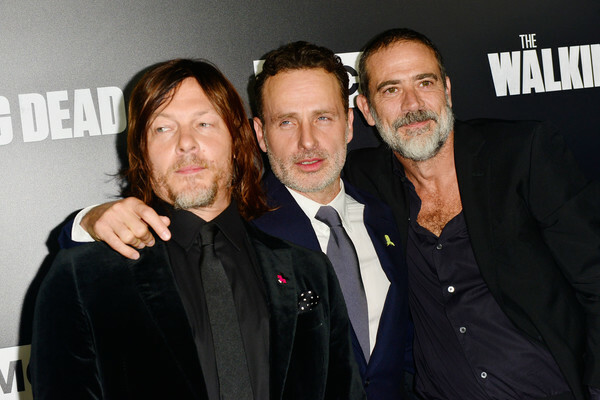 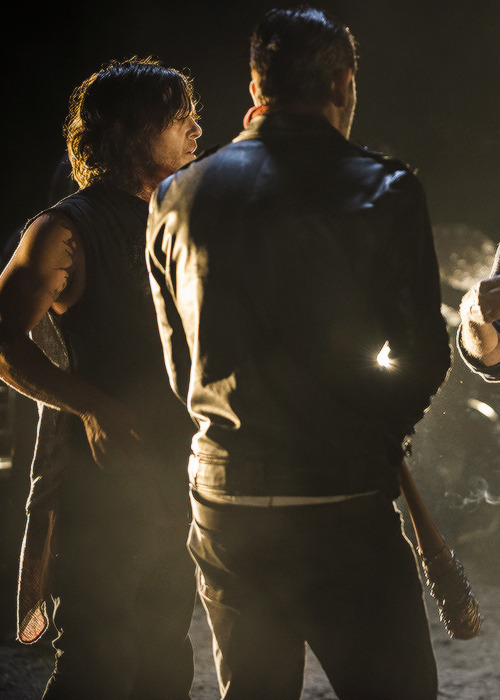 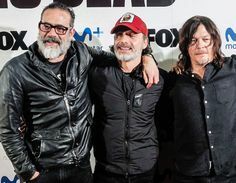 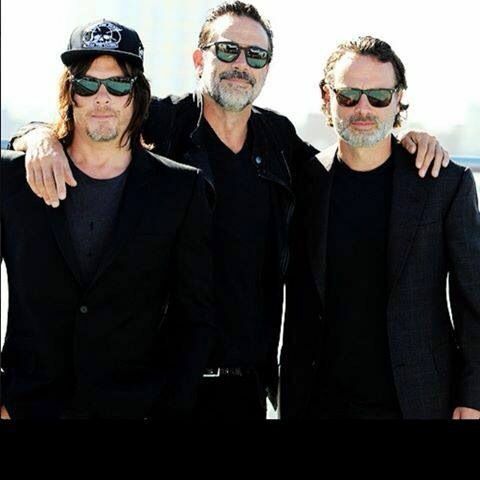 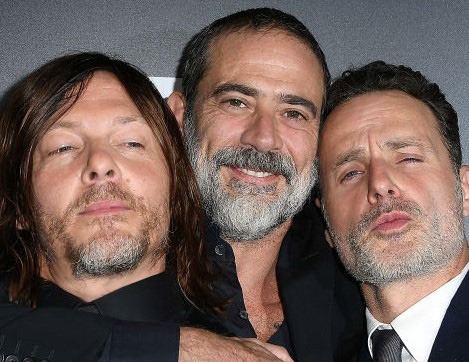 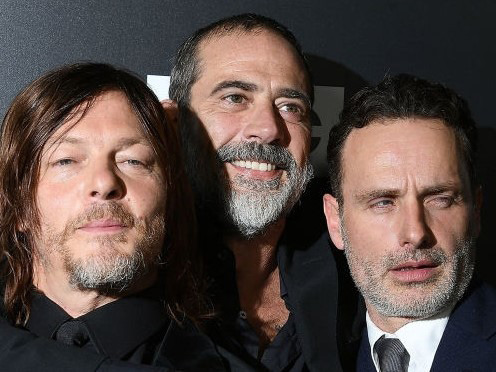 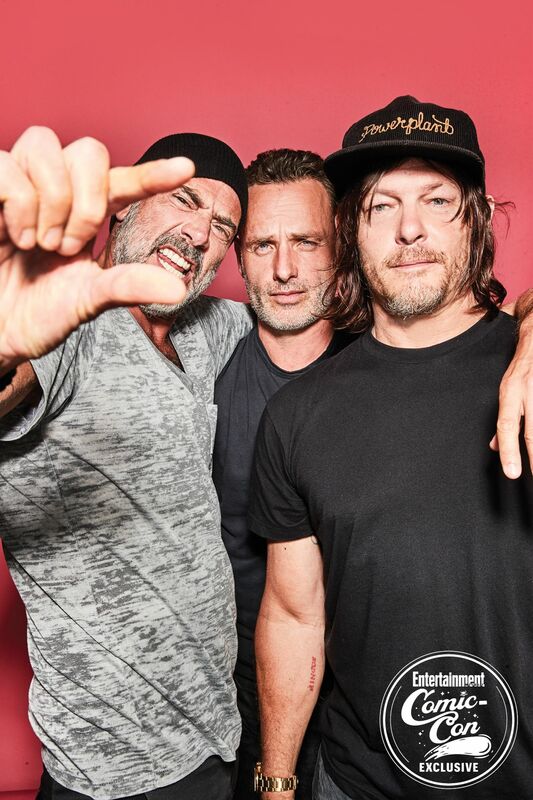 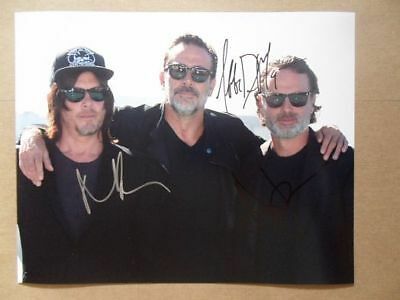 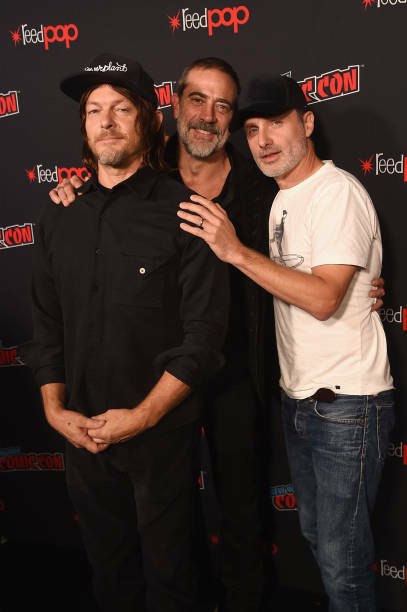 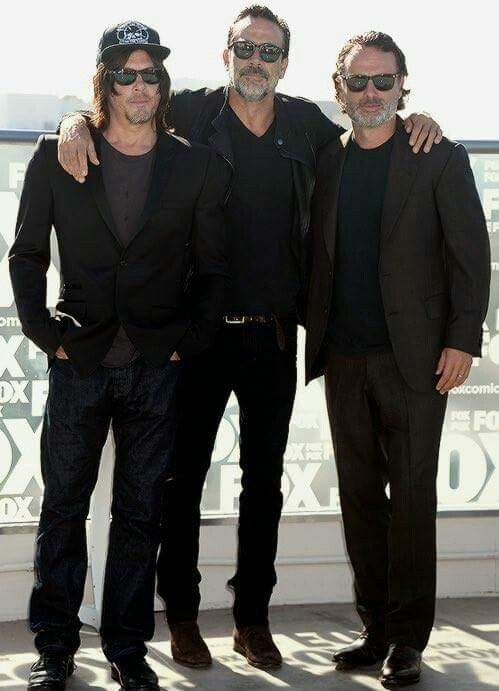 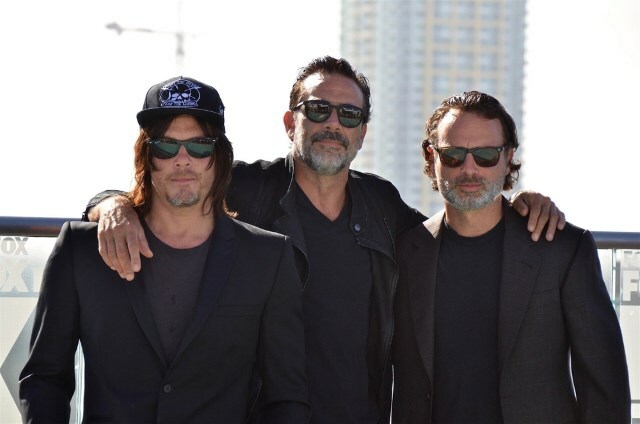 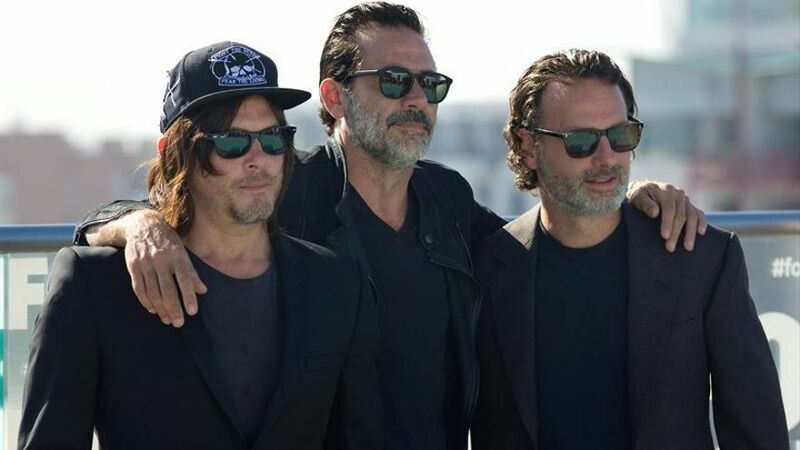 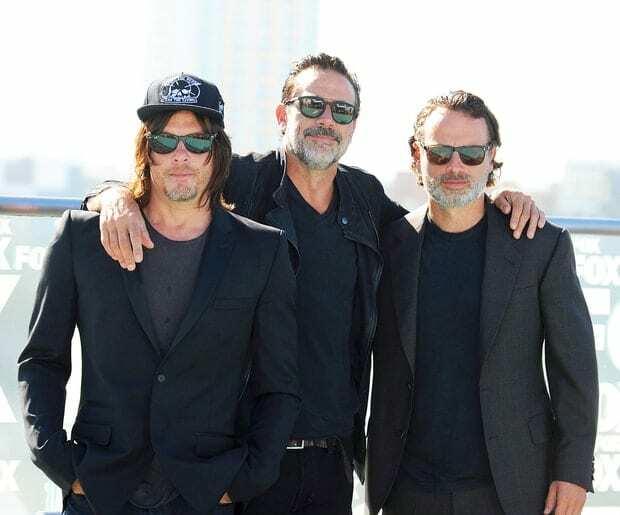 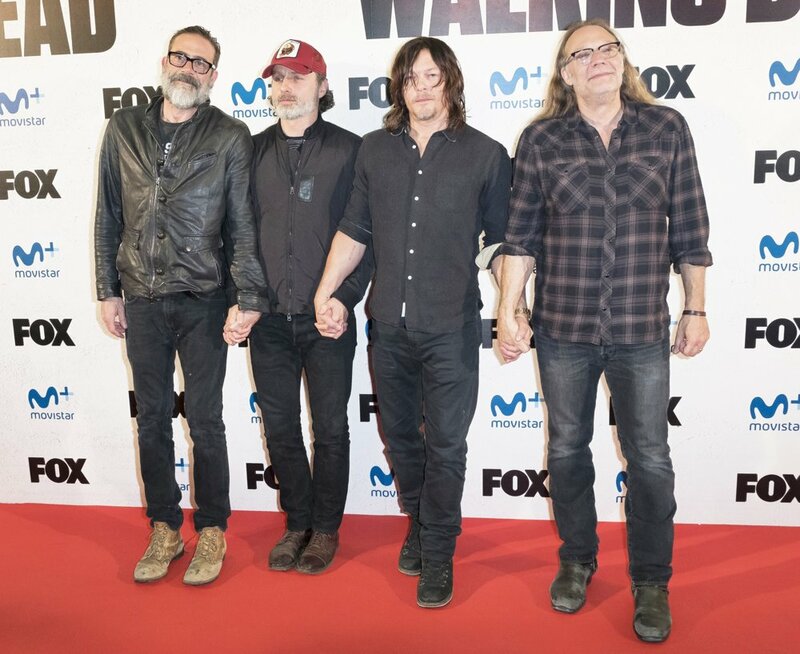 Los actores de "The Walking Dead", Norman Reedus, Jeffrey Dean Morgan y Andrew Lincoln. 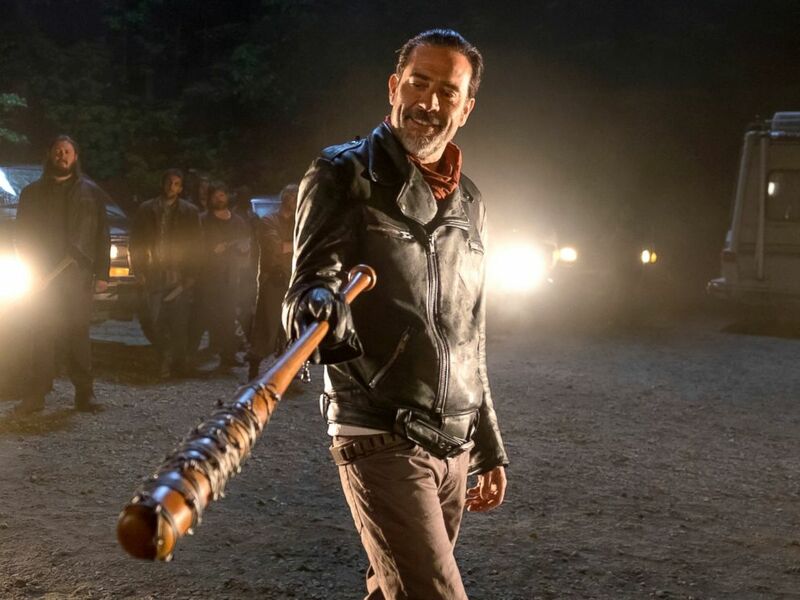 PHOTO: Jeffrey Dean Morgan as Negan in a scene from The Waling Dead. 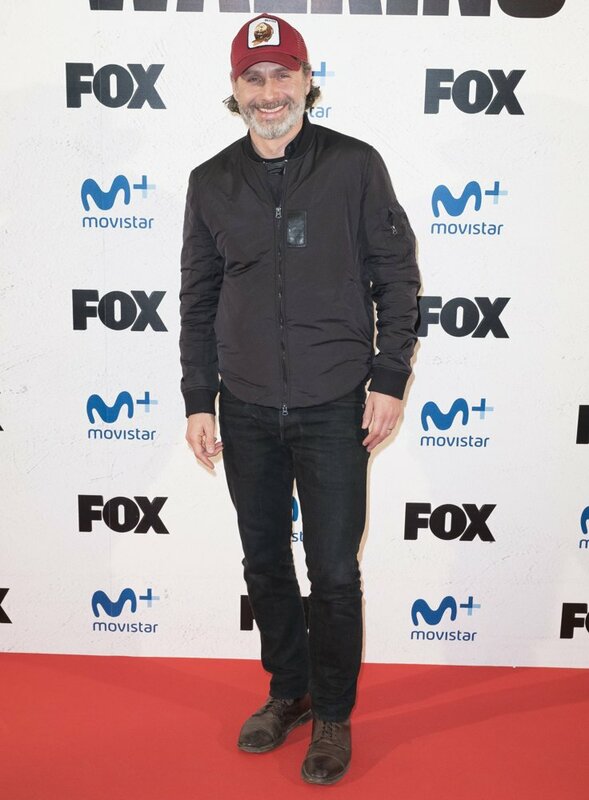 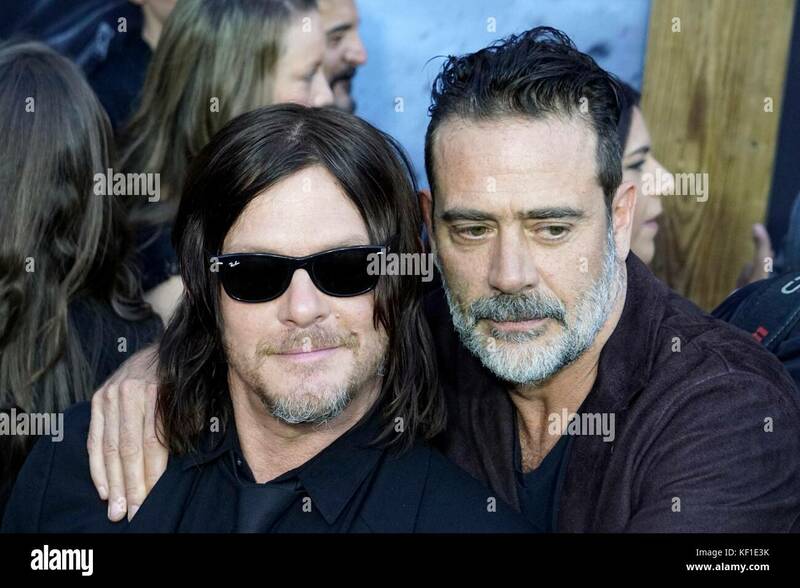 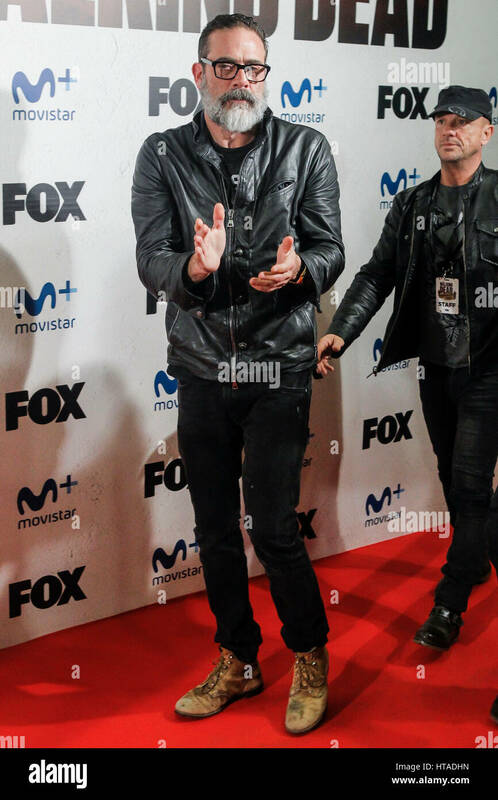 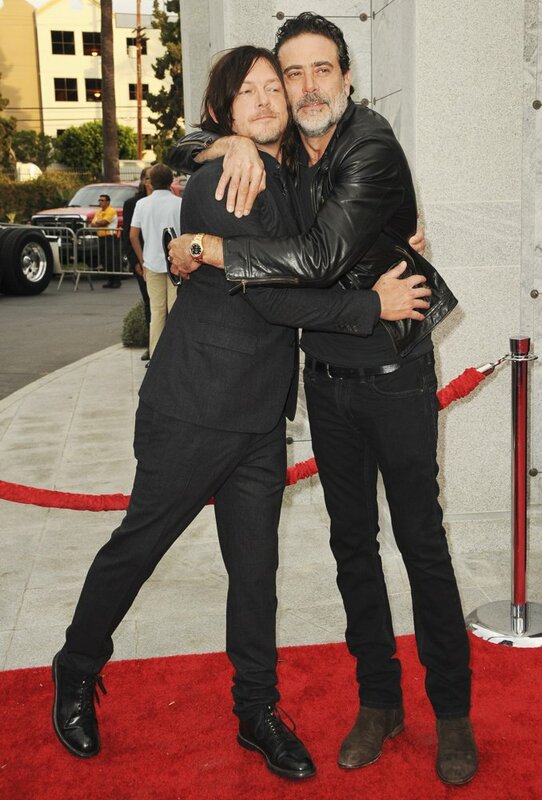 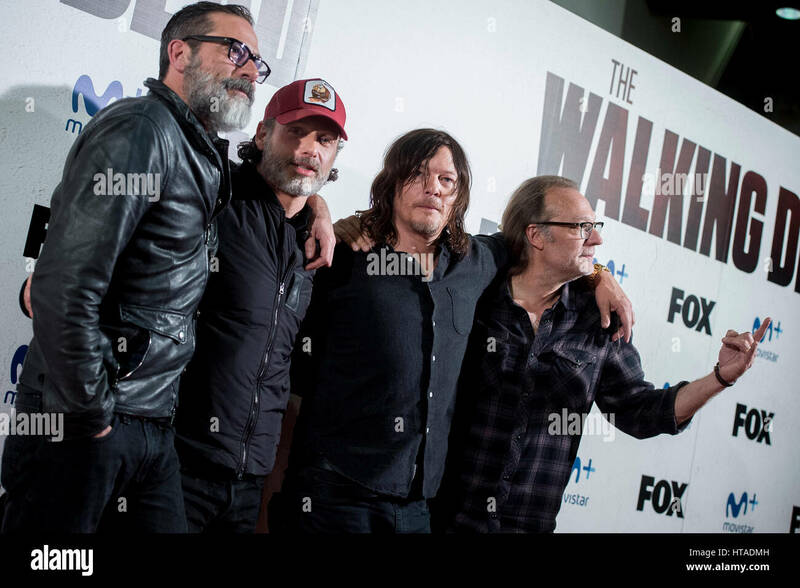 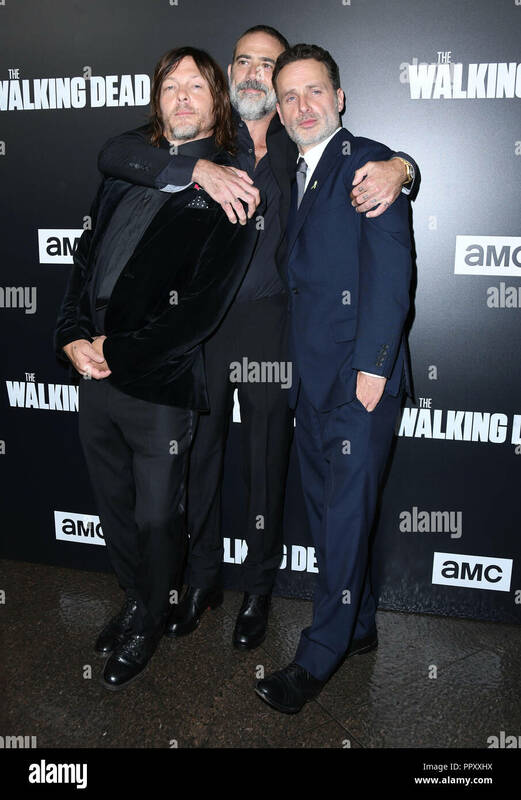 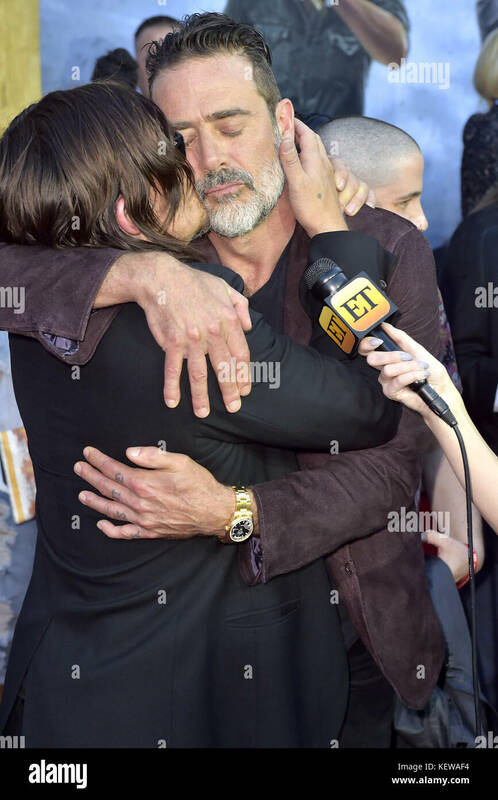 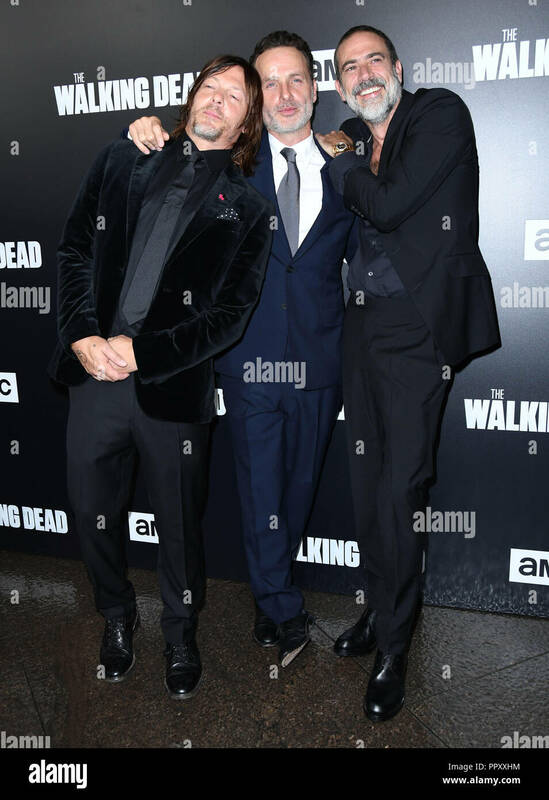 Norman Reedus, Jeffrey Dean Morgan at arrivals for AMC's THE WALKING DEAD 100th Episode Party, The Greek Theatre, Los Angeles, CA October 22, 2017.